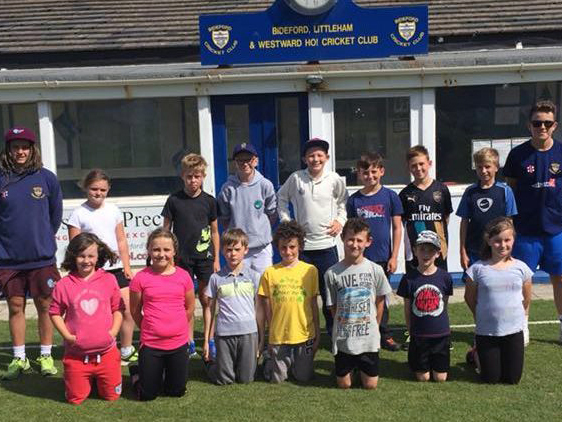 IT’S that time of year again when Bideford Cricket Club are running their summer holiday cricket camps for school year sevens and below. The summer sessions will be held from 9.30 am-12.30am every Tuesday, Wednesday and Thursday morning from July 25. All boys and girls aged 12 or under are welcome and don't have to be a member of the club to join in. 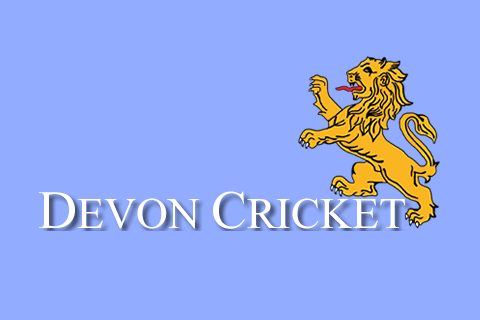 All sessions will be run by ECB-qualified coaches led by Jayson Bartolo. 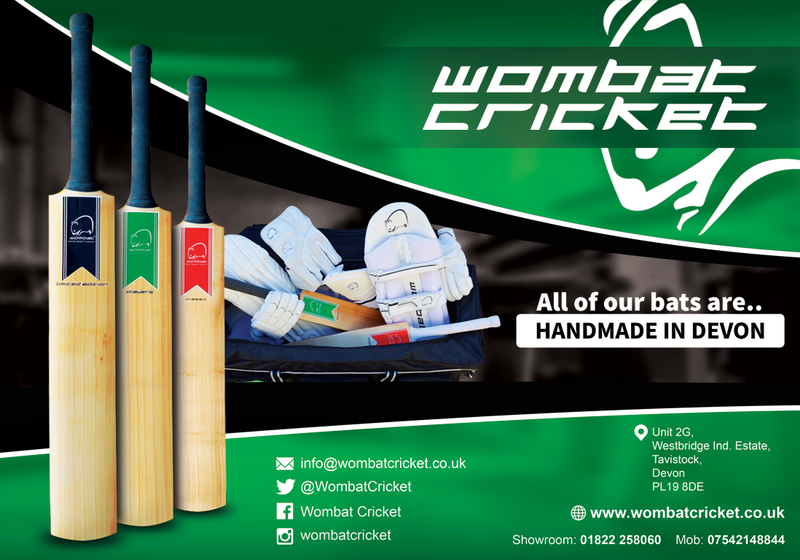 Book by logging on to www.bidefordcc.co.uk, or by calling Andy Davies on 01271 314306.